We love hearing from our visitors and readers! If you would like to get in touch with us please use the form below or the details provided. 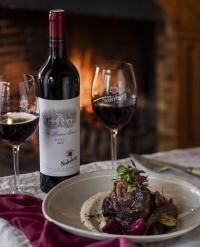 Wine Tours Cape Town Pty Ltd specialises in promoting the Cape Winelands wine region both online and off.